In the accelerated pace of modern life often it happens that people forget about some important things. This could happen with the replacement passport. However, in 20 and 45 years must be subject to change. It is a month after my birthday. If this time came, then a new document will have a slightly different order. The first thing you will need to contact the passport office and fill the change request document. It is necessary to attach 3 photos (35*45 mm. it is Necessary to make a photocopy of your birth certificate and evidence of children, if any. If you are married take a copy of the certificate of marriage. For men who had served in the army always mark on military duty, so in the passport office need to bring a photocopy of the military ID. In the passport office you indicate the office of inspector, with which you will fill in the Protocol on the appointment of a penalty. 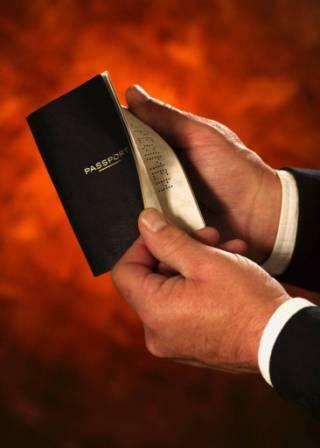 Failure to change a passport is regarded as a misdemeanor. So you need to pay from 1000 to 1500 rubles. The specific amount will be determined by the inspector. After you pay the fine and state fee to obtain a new ID, you can proceed to the standard system, the change of the passport. The inspector should make a note in your statement that the penalty is paid. Then you can hand over all the collected documents. You must also attach a photocopy of the old passport and the original. Within 10 days you are required to issue a new document. If the passport office together with housing your customer information on registration, the issuance may be delayed for a few days. After paying the fine for expired passport in the Bank, you have to give the second part of the receipt. It should be presented to the inspector at the passport office in order to make a mark in the Ordinance and allowed to continue to receive a new document. After obtaining a passport, check that it is correctly filled in. You need to make sure that all marks you put, for example, information about children registered marriage and military duty. The passport, as is almost any document that has an expiration date. In accordance with the law it can be changed upon reaching 20 and 45 years, and this must be done within 10 days from the day of birth. in the case of missing replacement timing document Federal migration service has the right to impose on a citizen a fine in accordance with the Administrative code. To start, apply at the passport office for replacement of expired passports. Keep in mind that the state assigns you 30 days. After this period you will be imposed a fine. Its value ranges from 1500 to 2500 rubles. 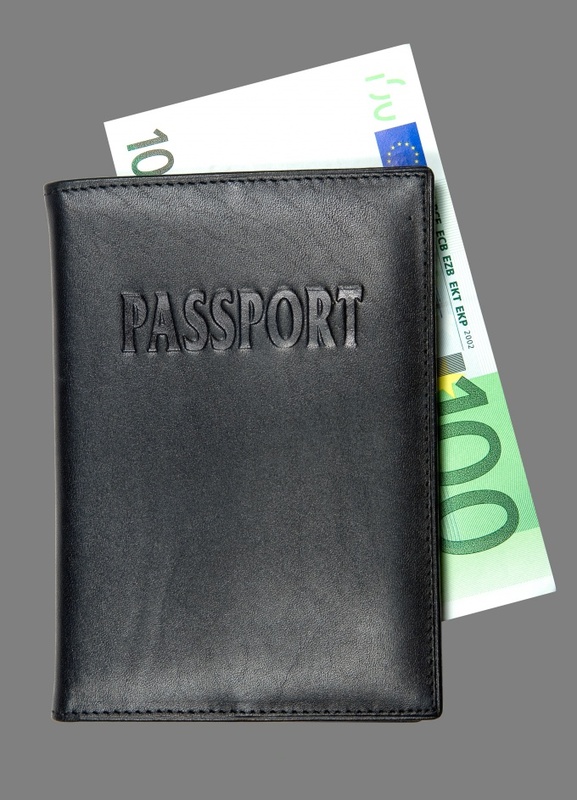 The basis for the recovery of money is the Code of administrative offences or of the administrative code, according to which any citizen is obliged to have a passport. The sequence of actions upon payment of a fineand an expired passport is simple. Go to the Bank that accepts these types of payments. Find the counter with samples of filling of receipts for payment. Your goal – the penalty for late payment. Take a blank form and carefully copy the details. In the end, add information about yourself on which you will be easy to identify and, of course, the amount of the penalty. As an alternative, you can use the special payment terminals that accept tax payments and state duties. On the screen you will be asked a simple interactive menu. Follow the system instructions, making the necessary choices. In the main menu list, you select the Taxes and Penalties. Next, choose a point Penalty for loss of passport. You will then be prompted to enter the amount to be paid. The terminal will ask you to enter the banknotes in a special receiver. Typically, after data entry is completed, it begins to highlight contrasting color and flash, attracting attention. Some ATMs also accept payment of penaltys. To do this, you just insert your Bank card for which you can conduct such transactions and also follow the instructions in the information display. The only difference is that the money is withdrawn cashless, and physically no money in the terminal you are inserted. Bill acceptors can be different: designed for the intake of one or more banknotes. The terminal itself sends you an informational message, how you can enter the money. Stay tuned for messages, and the operation is successful. In the end you will get a payment receipt, which will serve as a confirmation of funds transfer.